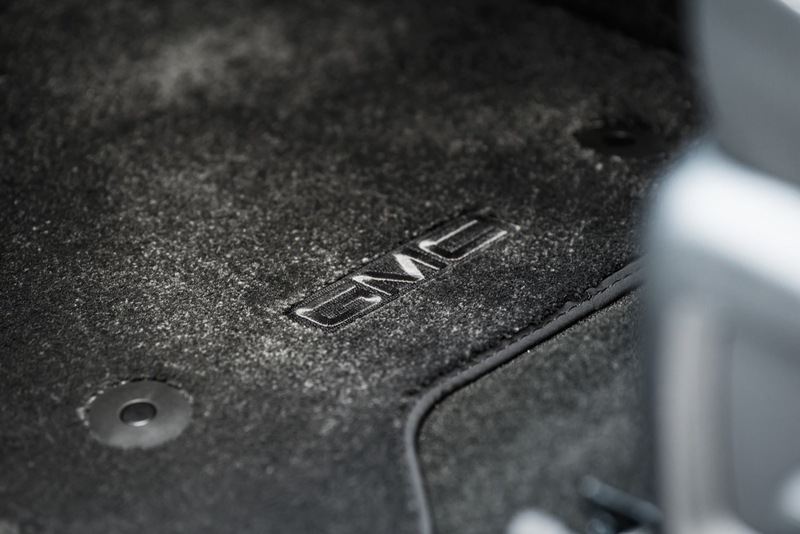 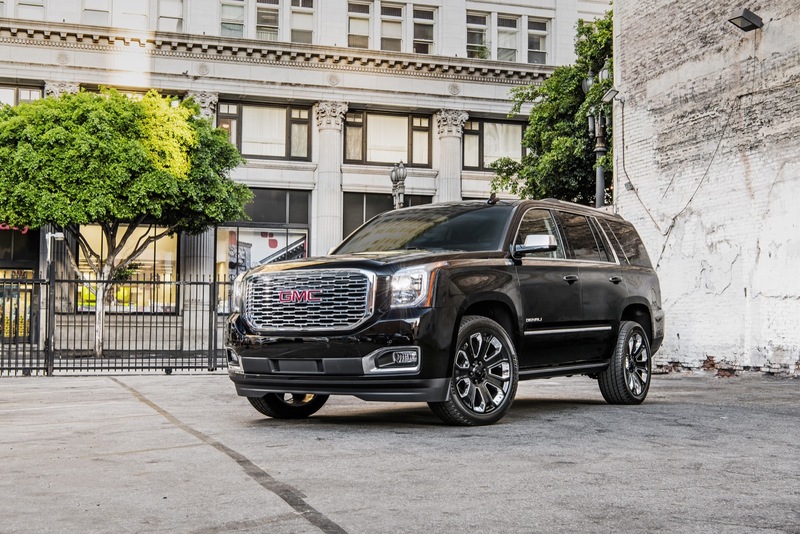 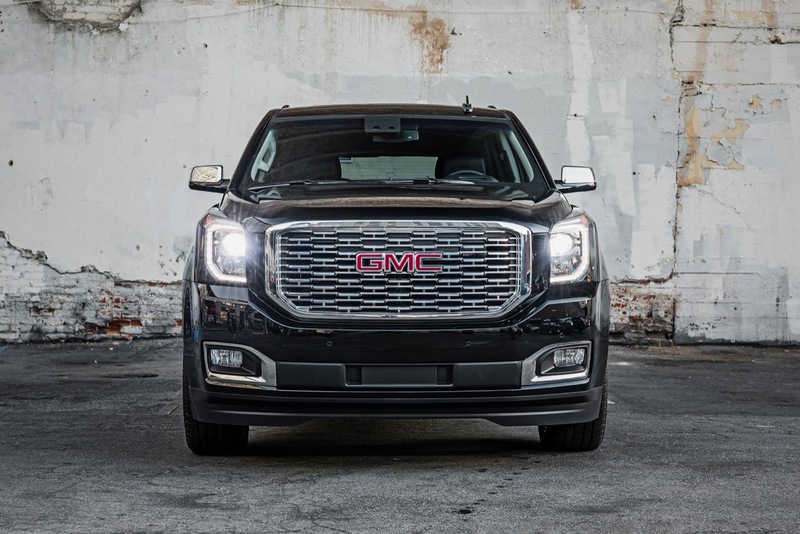 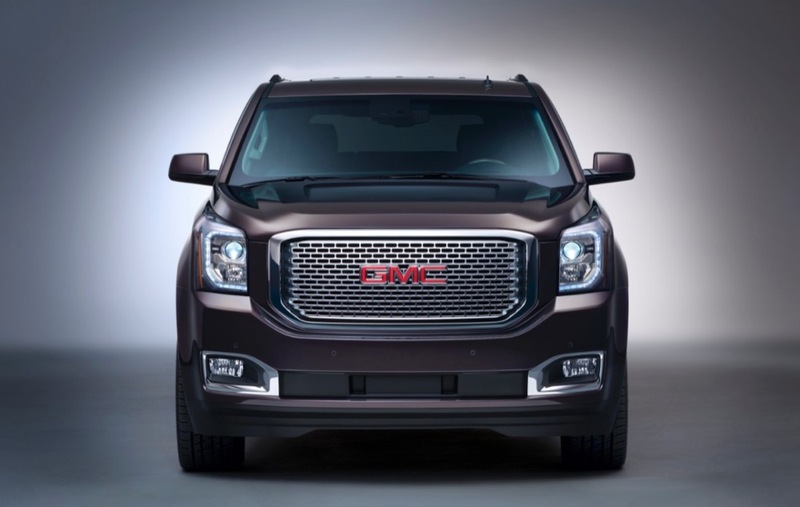 The GMC Yukon is expected to be overhauled (redesigned and re-engineered) for the 2020 model year, thereby introducing an all-new fifth-generation model. 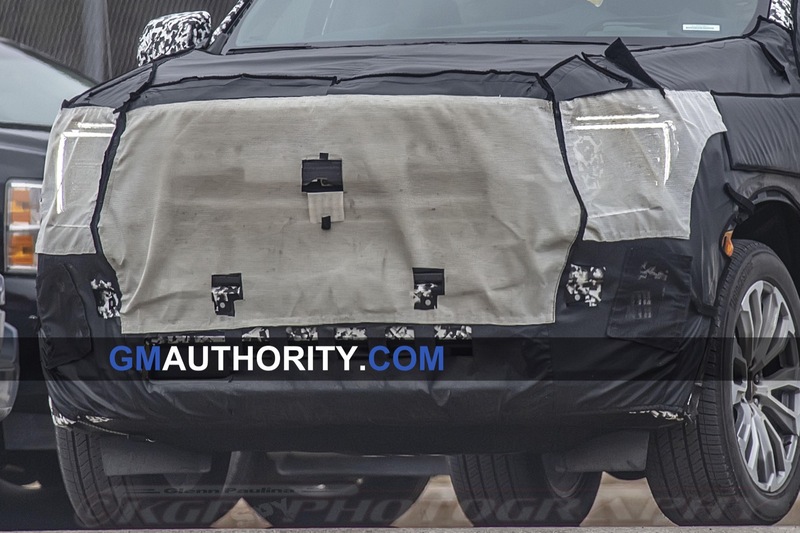 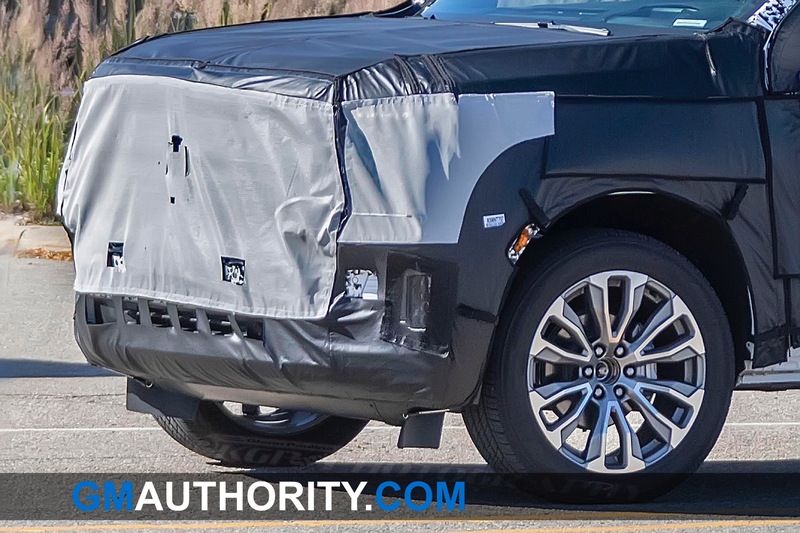 Following is speculative and unconfirmed information about the 2020 GMC Yukon. 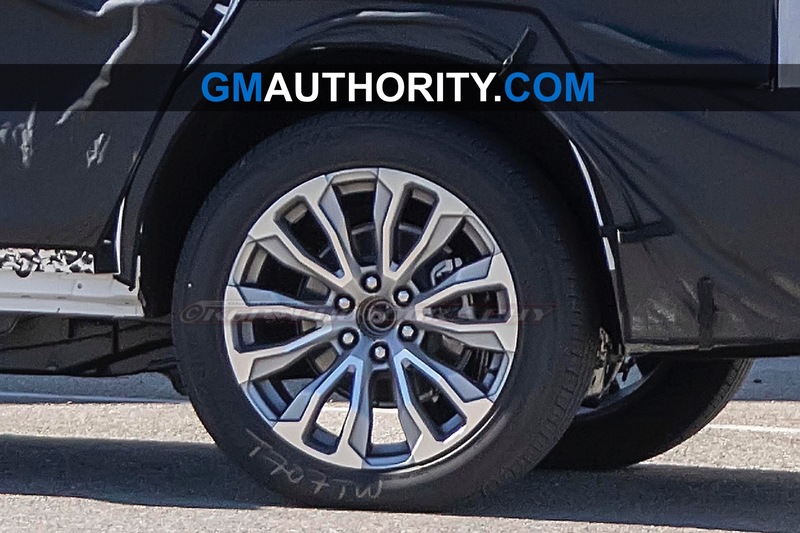 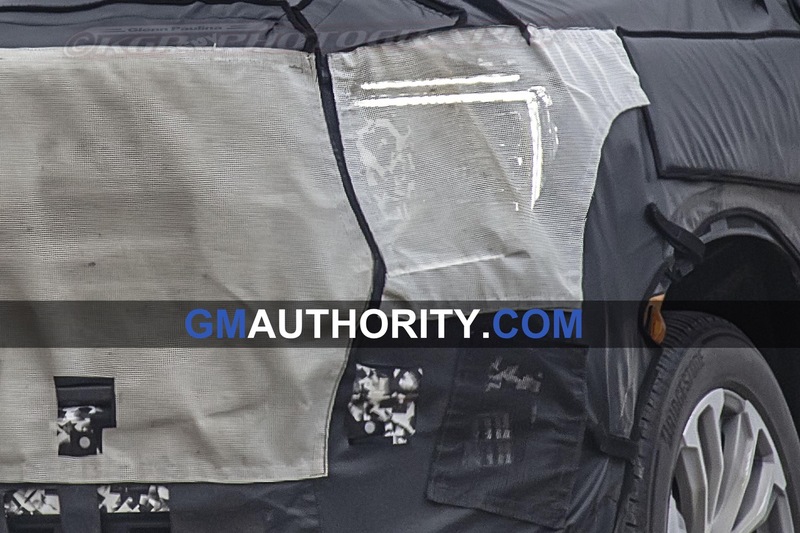 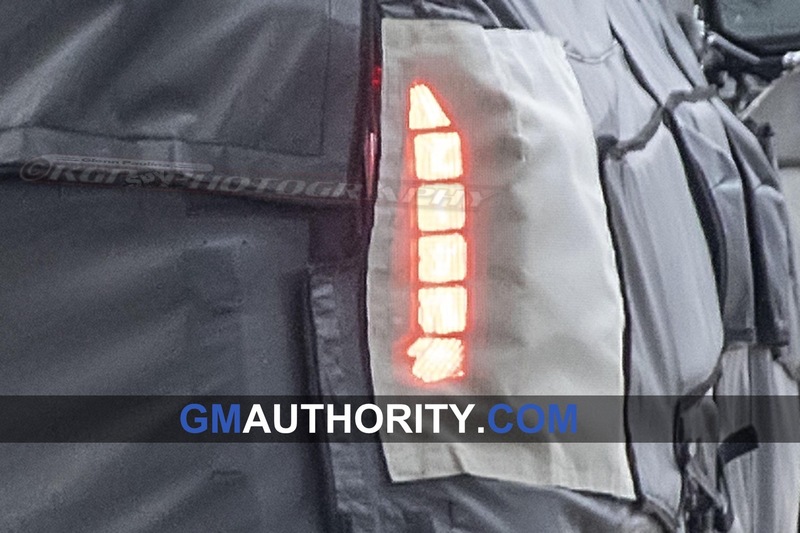 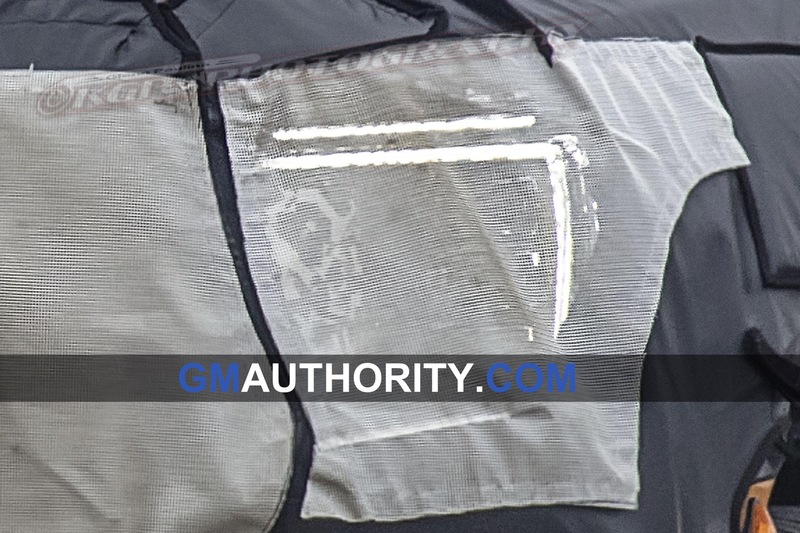 This page is a continuous work-in-progress and will be updated on a regular basis as we await official details from General Motors and GMC. 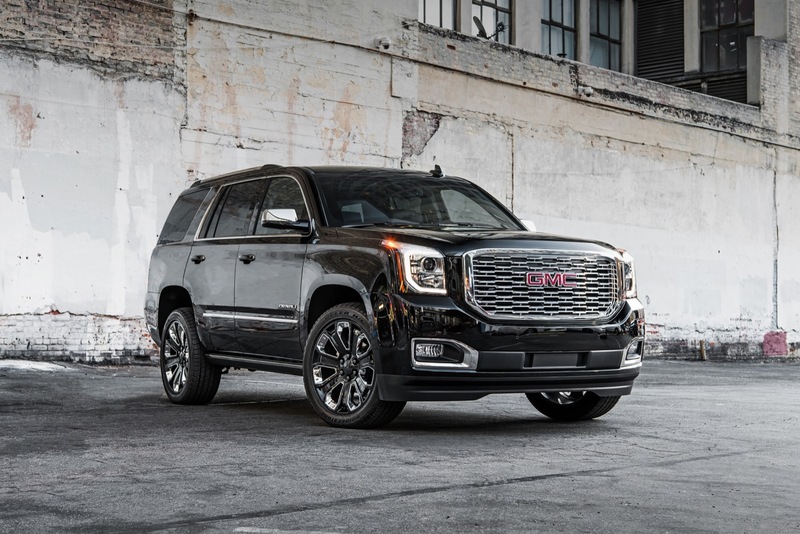 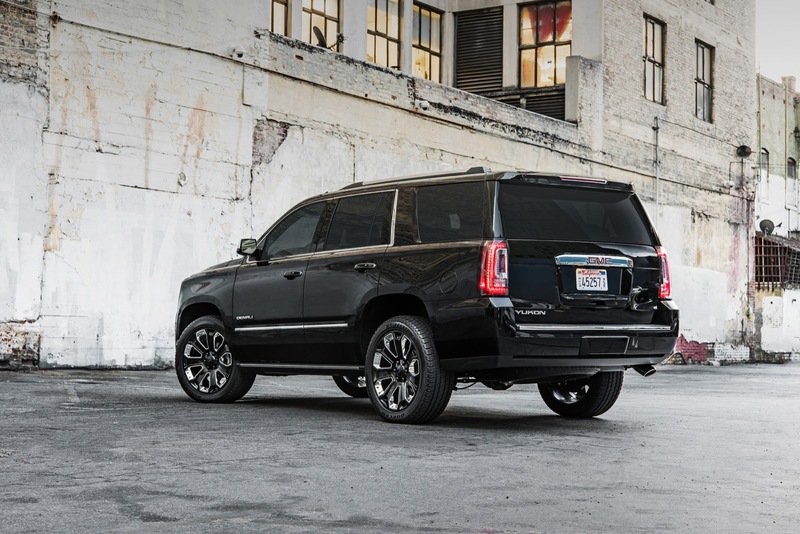 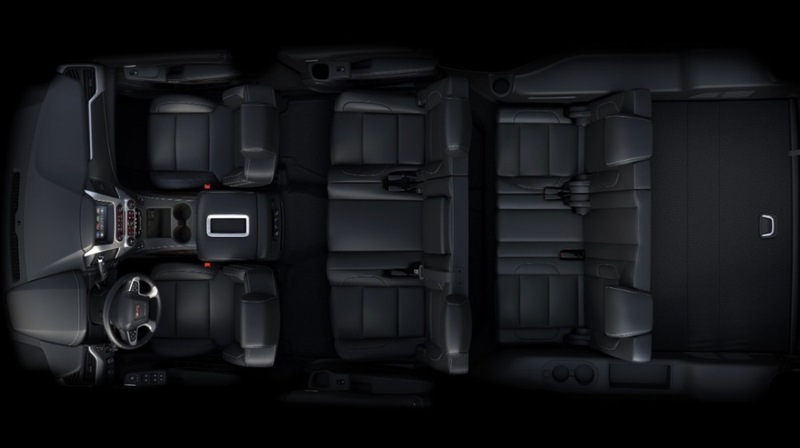 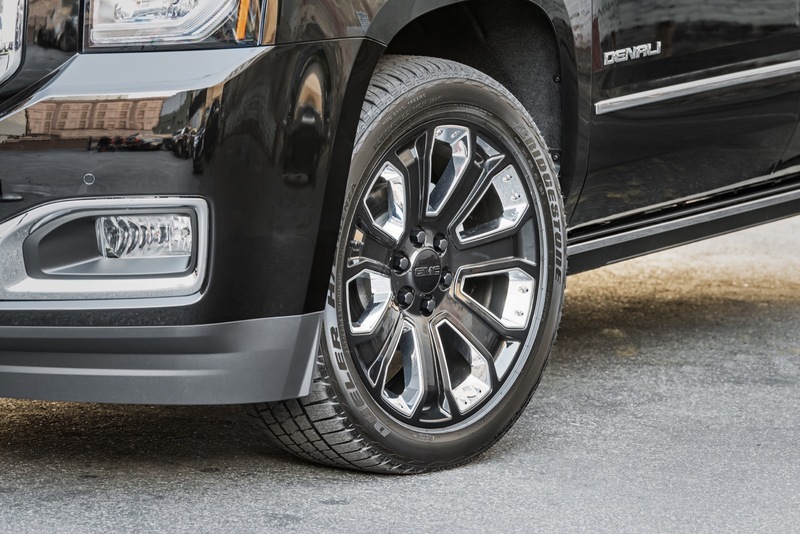 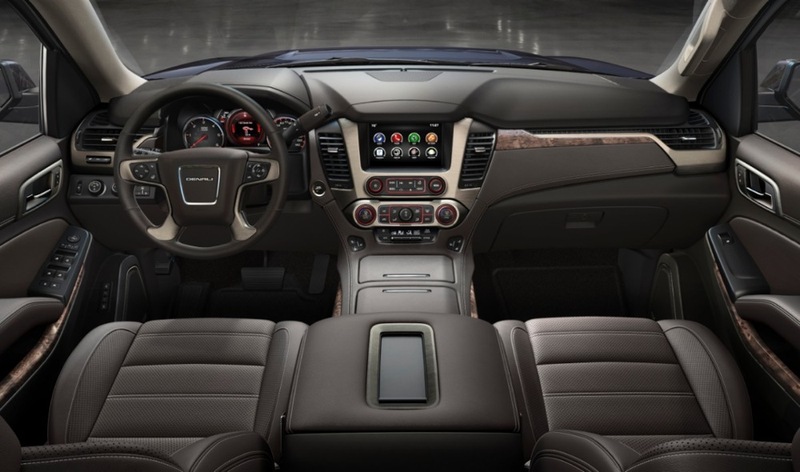 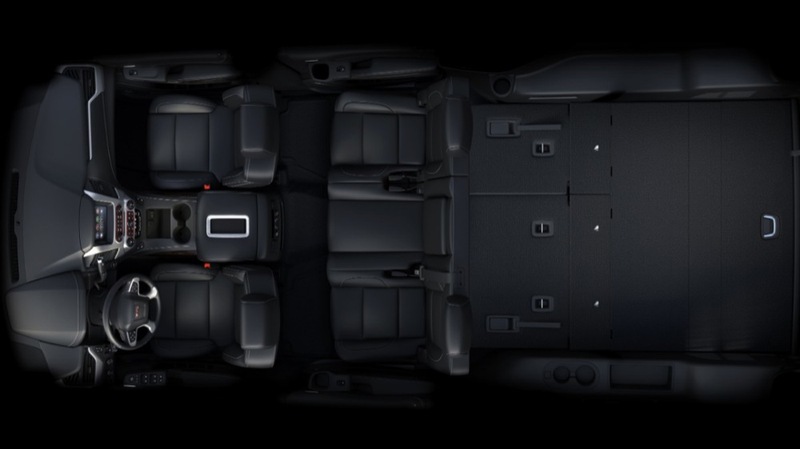 Like all fifth-generation units of the GMC Yukon, the 2020 Yukon will ride on the GM T1 platform shared with the 2020 Chevrolet Suburban, 2020 Chevrolet Tahoe, as well as the Cadillac Escalade and Cadillac Escalade ESV. 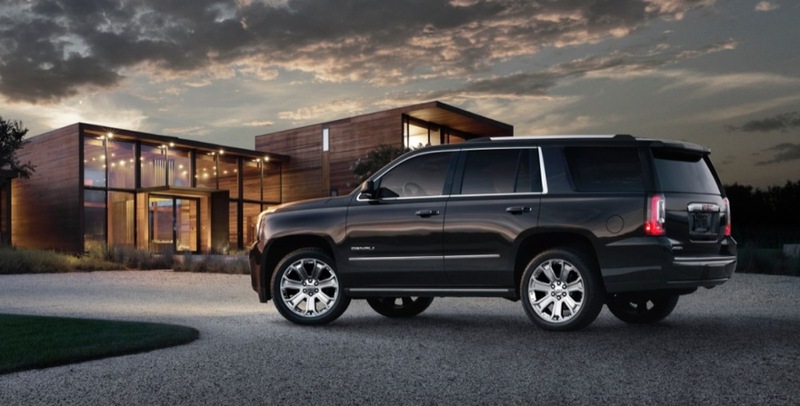 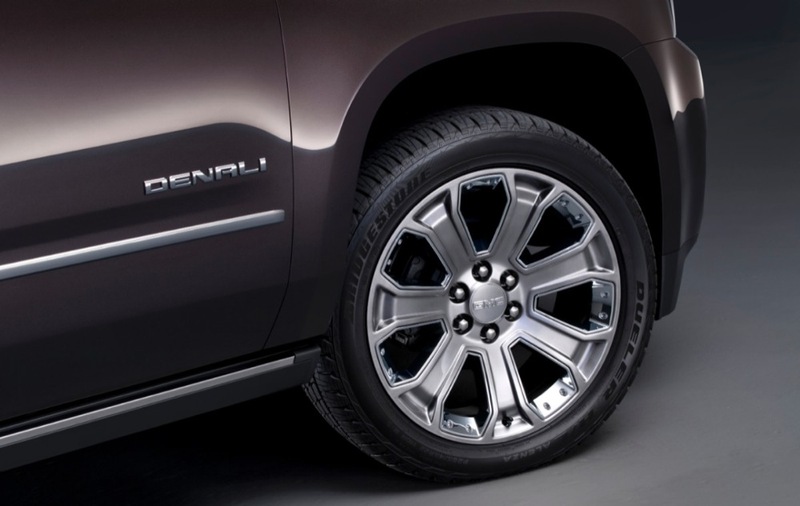 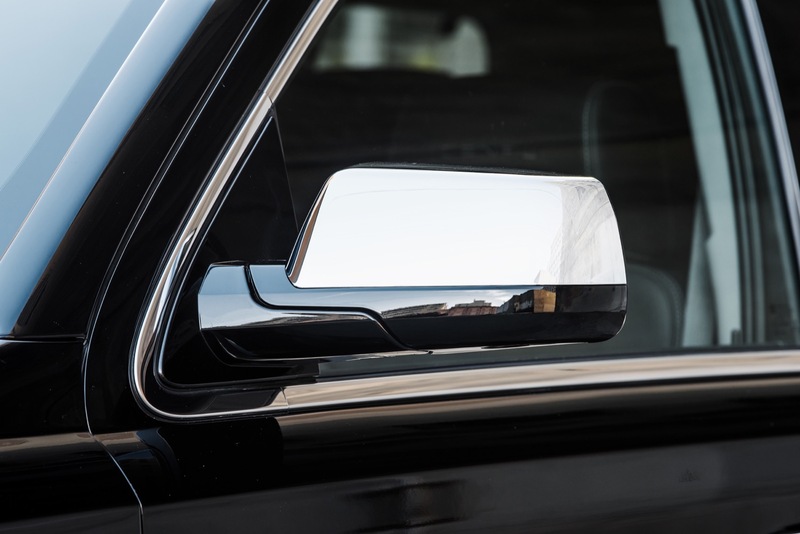 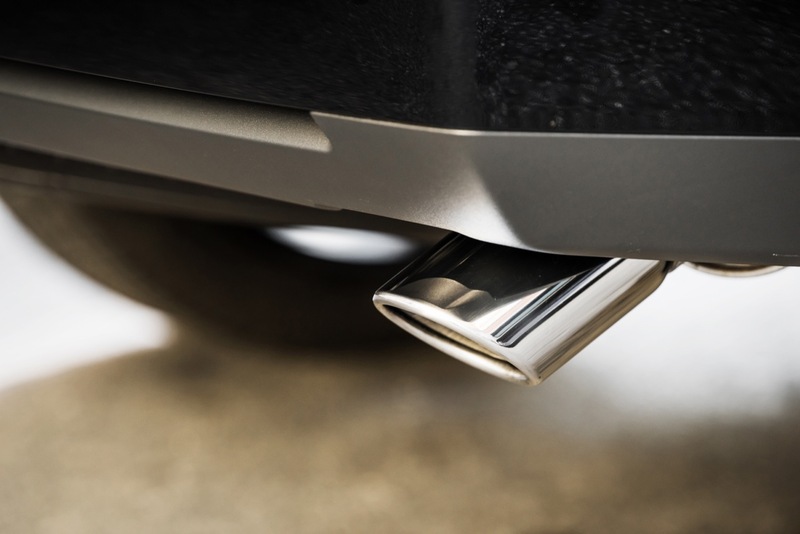 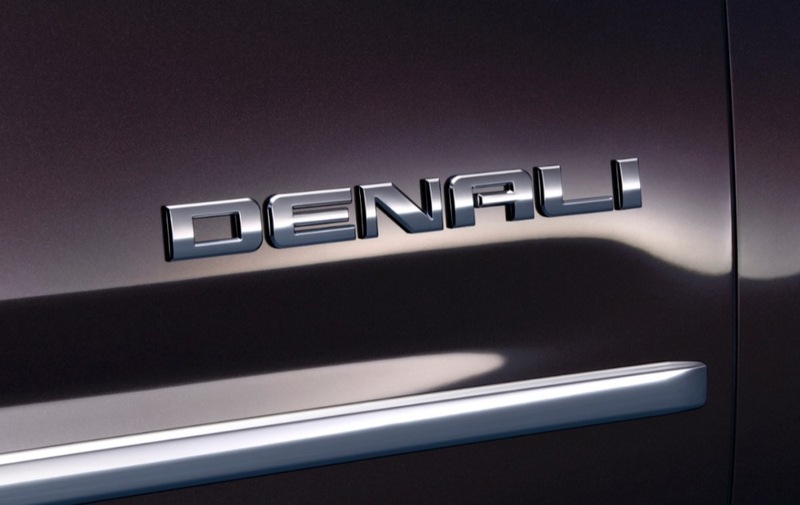 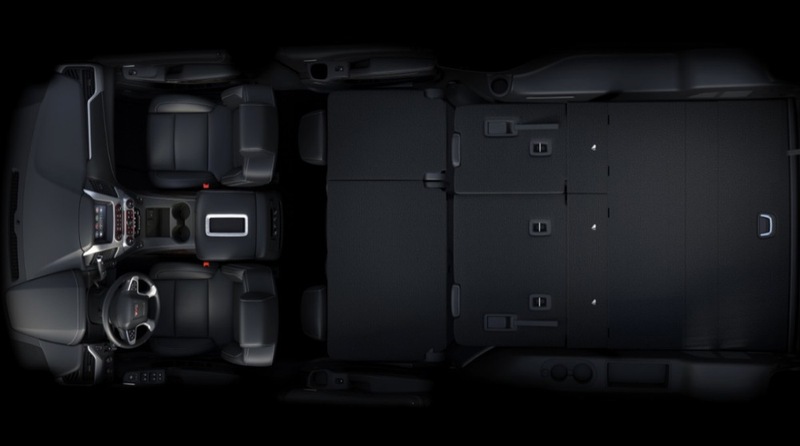 The same basic architecture was introduced by the 2019 Chevrolet Silverado and 2019 GMC Sierra. 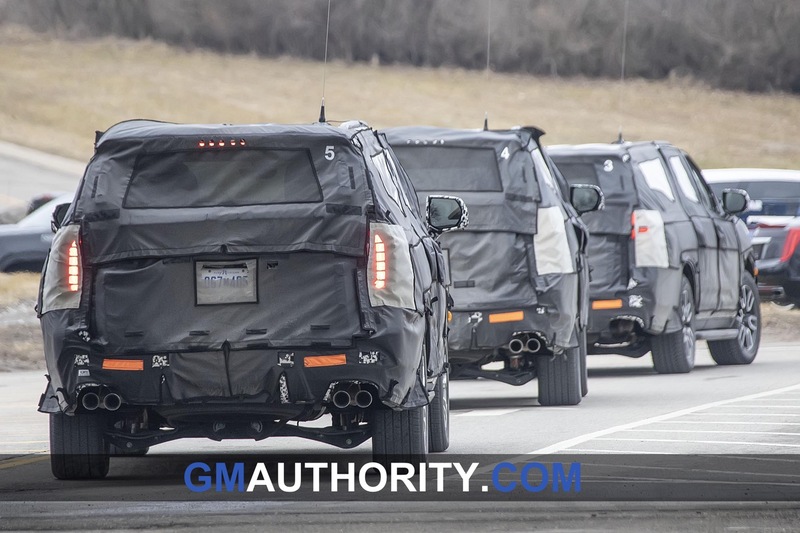 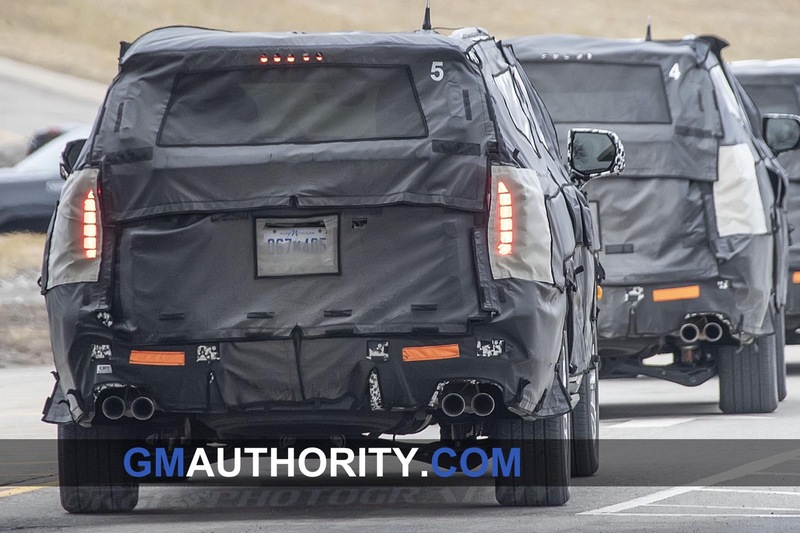 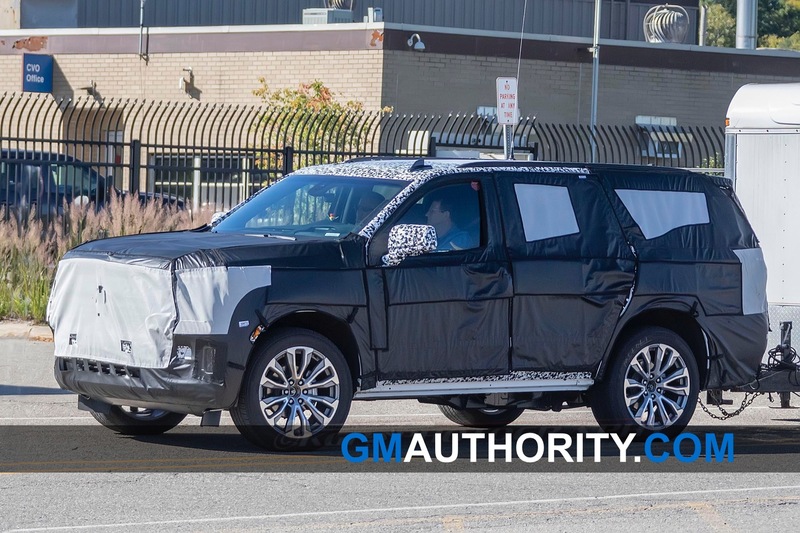 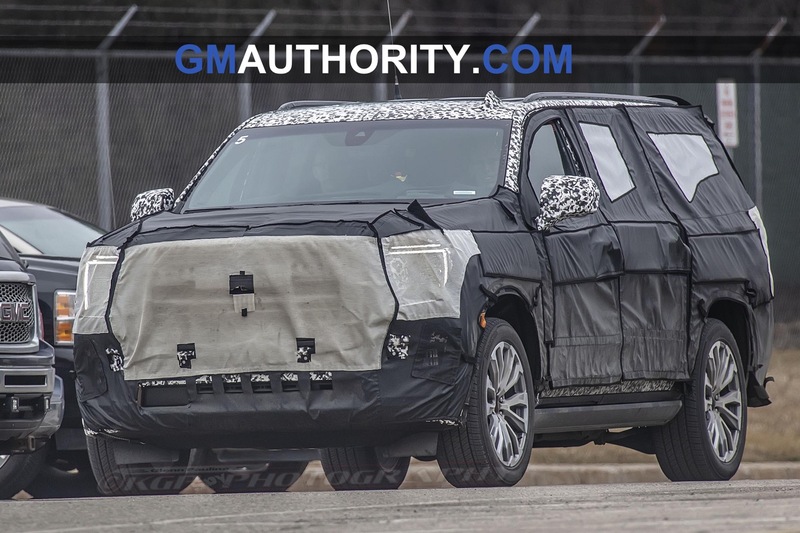 The 2020 GMC Yukon and Yukon XL will continue being assembled by GM USA at the GM Arlington plant in Arlington, Texas, USA. 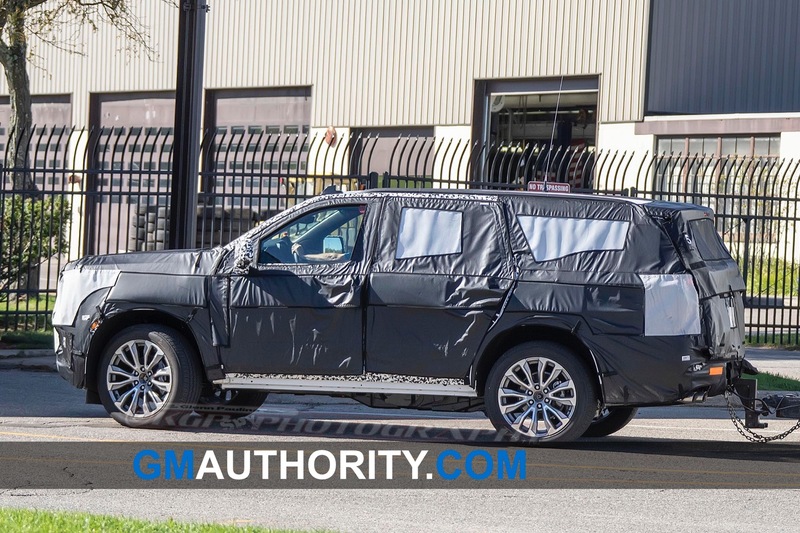 We expect the 2020 Yukon to launch in the fall of the 2019 calendar year. 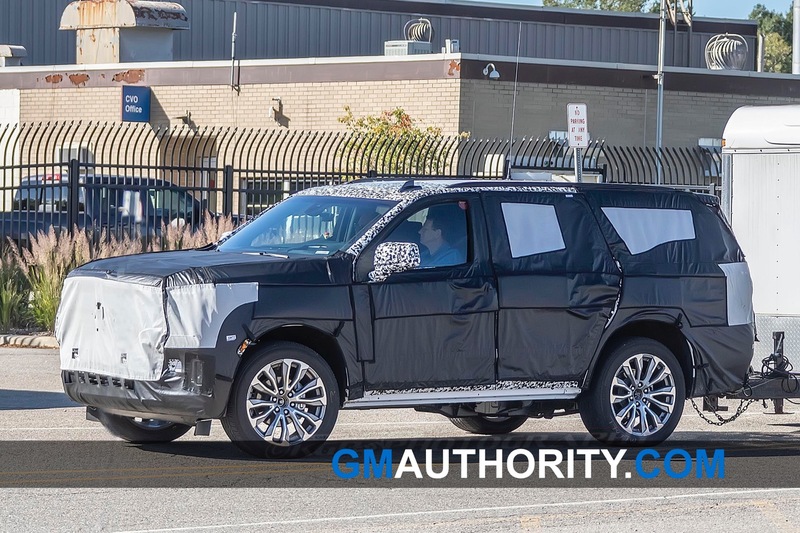 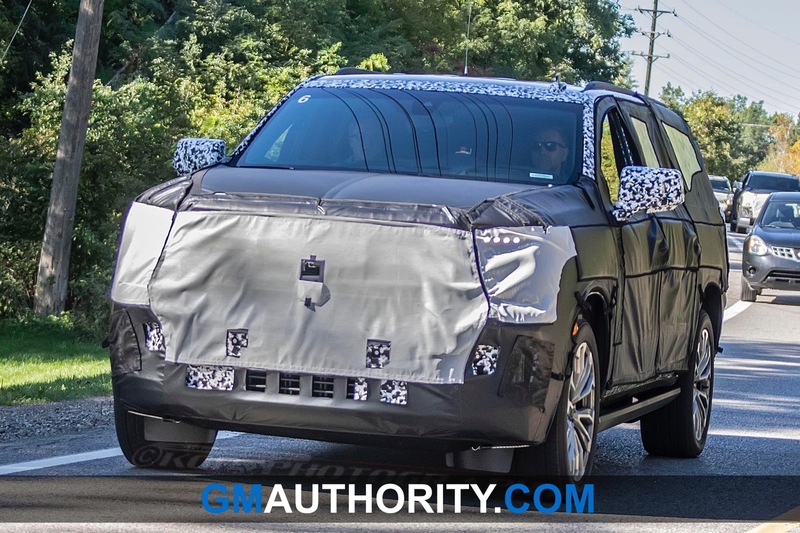 We expect that the 2020 model year will be the first year of production for the fifth-gen GMC YUkon, and that the model will remain in production thru at least the 2025 model year. 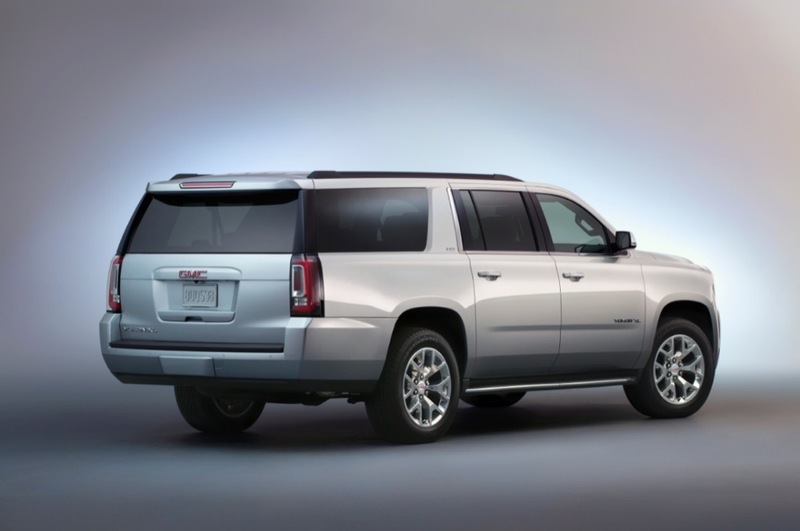 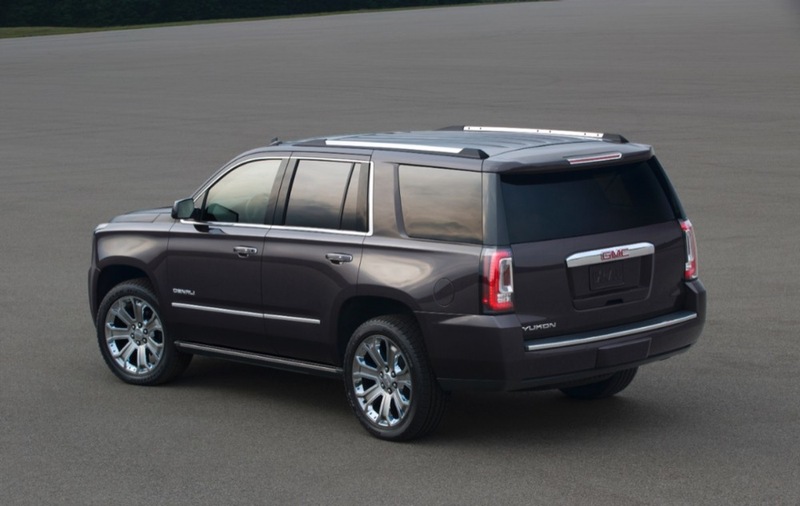 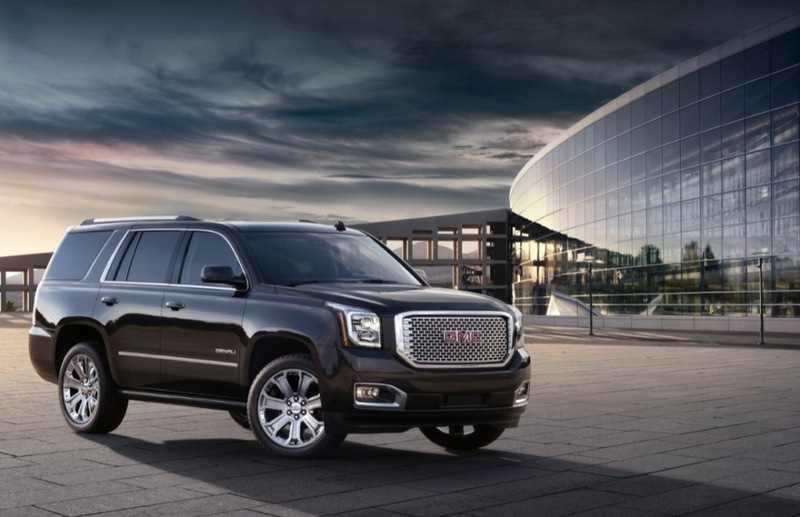 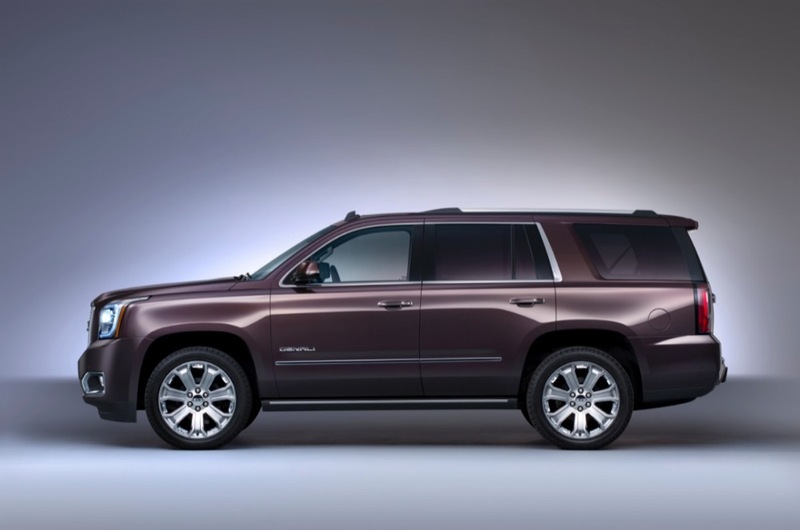 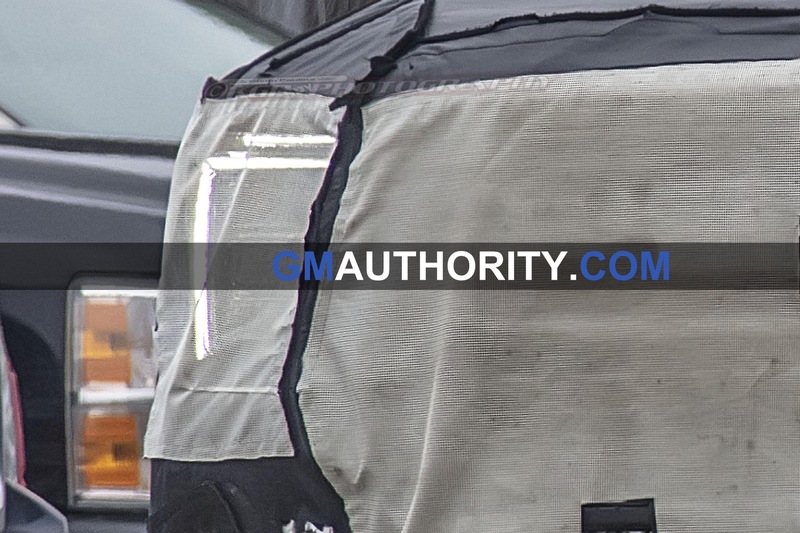 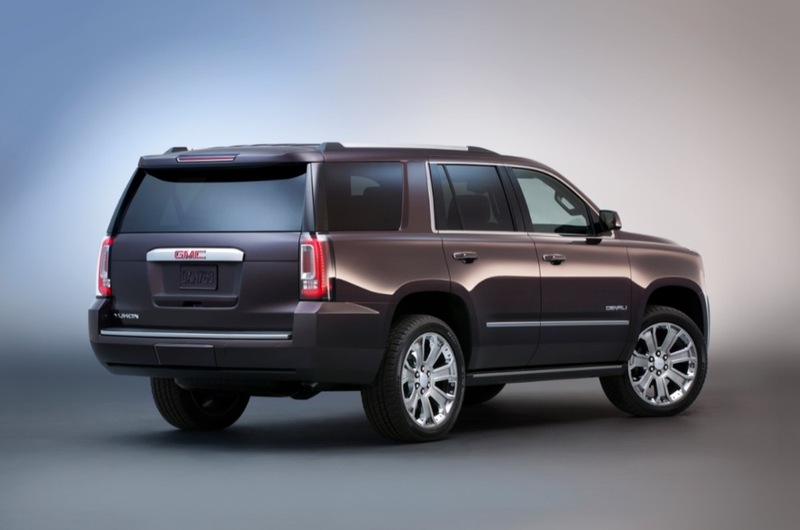 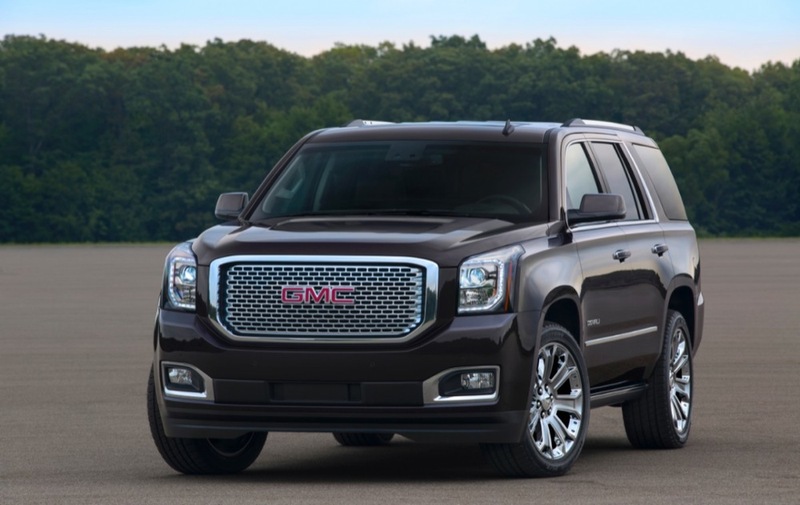 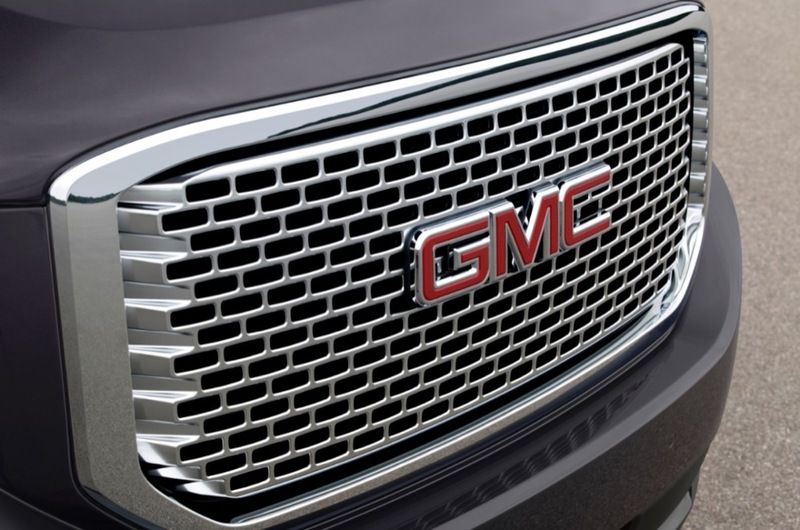 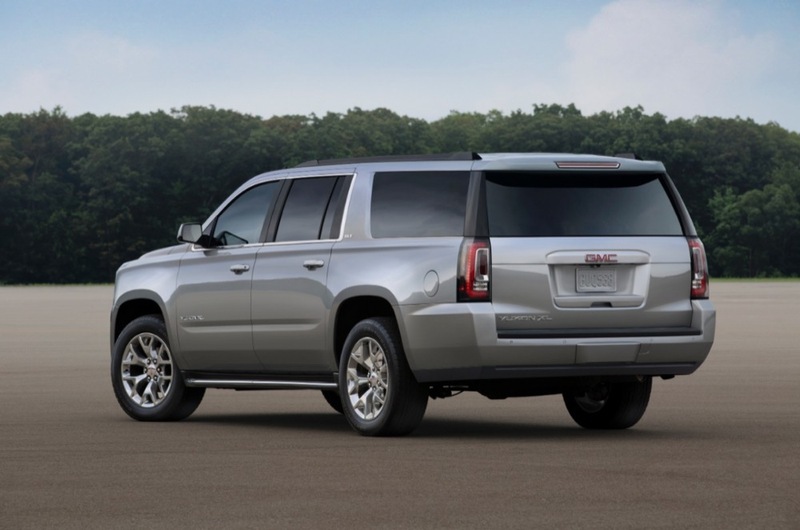 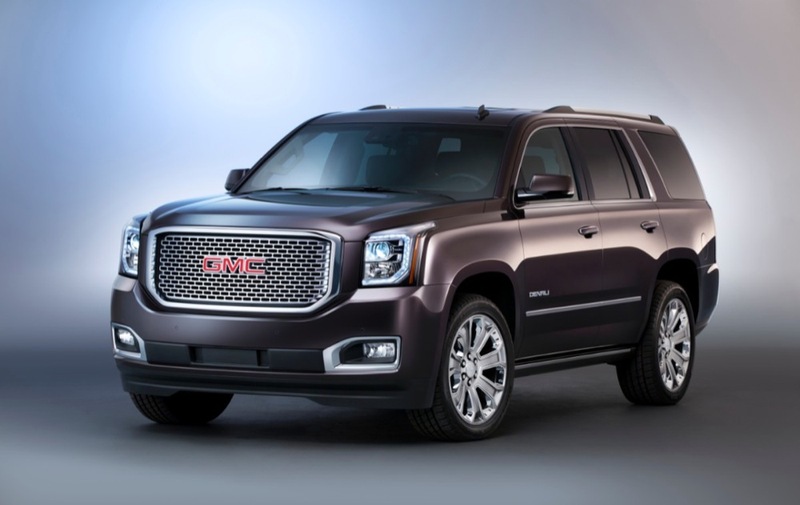 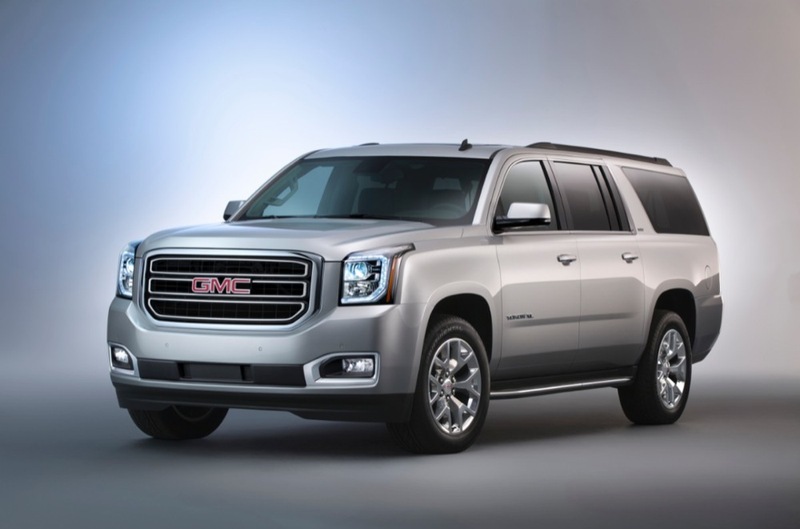 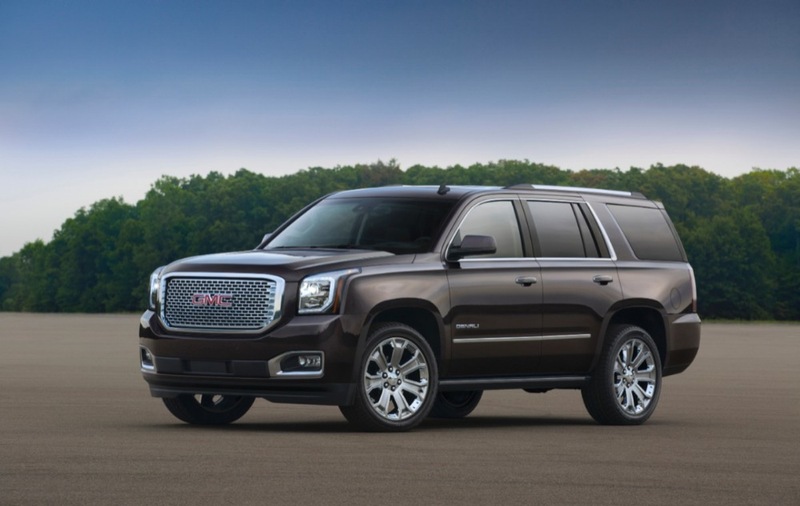 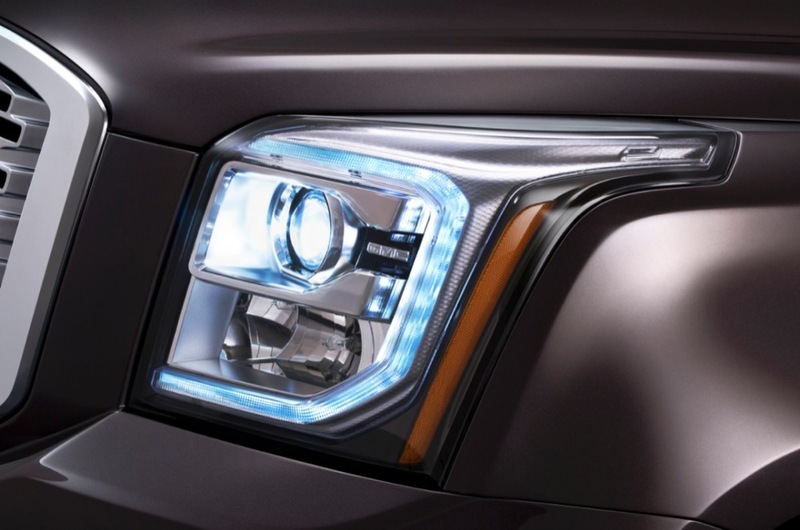 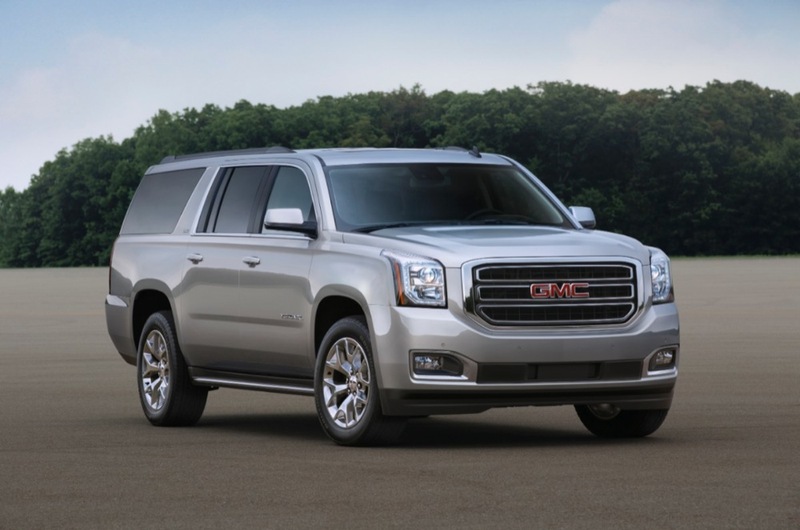 An all-new, next GMC Yukon will launch thereafter. 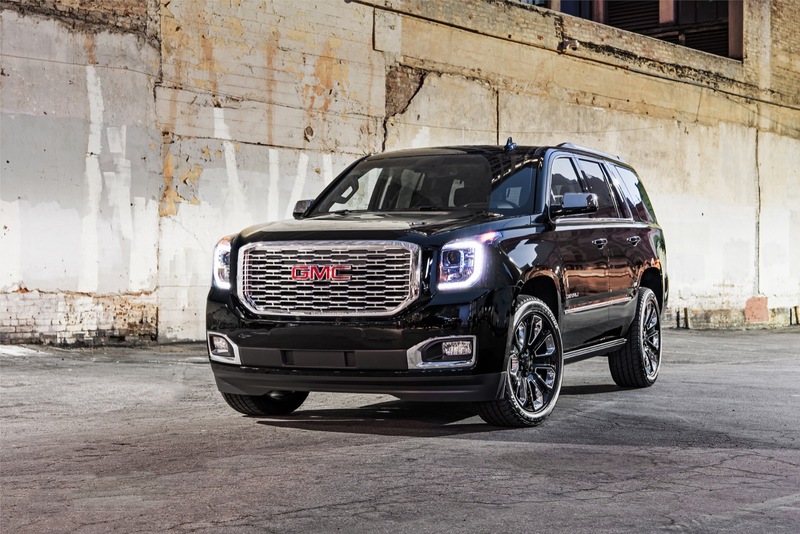 Discuss the 2020 GMC Yukon in our GMC forum.